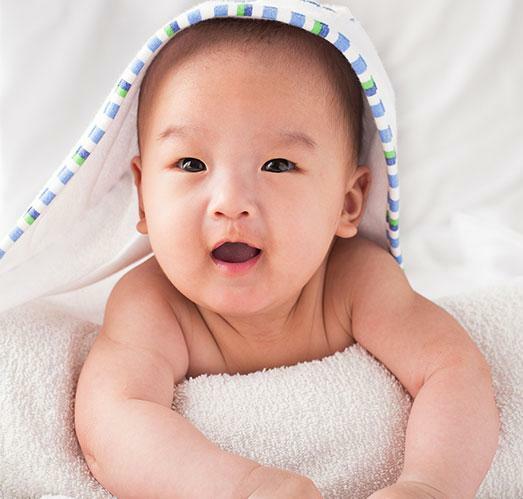 While some believe a bath is just a time to clean your baby, at JOHNSON’S®, we believe bath time is a time for more. The warmth of his skin as you rub his back, the sound of his laugh as you lift him high in the air – celebrate the everyday moments that help strengthen your connection and build a foundation for his healthy development. Every baby’s story is unique. Visit our Facebook page to share your baby’s special moments with other Moms just like you. Get a better understanding of your baby’s unique needs for eyes, skin, and hair. 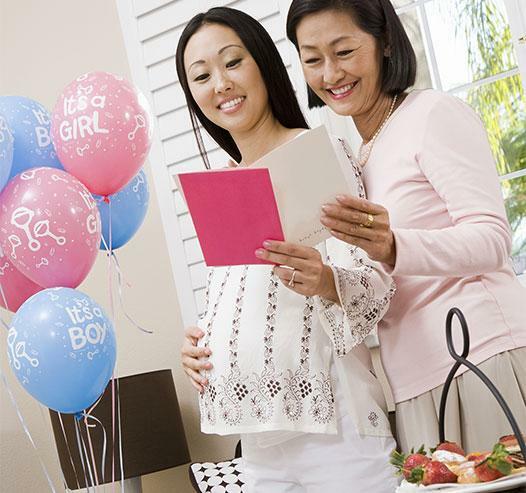 Whether you’re throwing a baby shower for yourself or a loved one, here are some steps to help get you started. Our 3-step bedtime routine is clinically proven to help children aged 7 to 36 months sleep better in just 1 week. Identify , prevent and treat diaper rash with this helpful guide from DESITIN®, the #1 choice of pediatricians and moms*.